Today, portraiture is flourishing in Europe and the Americas. It is a symbolization of authority, status and achievement. It recognizes the subjects' prestige and records the precious moments of life. Compared with the West, Asian Portraiture receives less attention though there are an enormous number of professional portraitists with our unique Asian artistic styles. 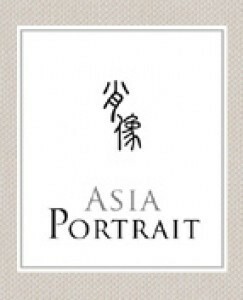 "Asia Portrait" is therefore introduced by Artlinks Asia to conserve and promote their precious portraiture treasure house. They are committed to sow the seeds of our Asian Portraiture from the privileged to the community, from Asia to the World since their believe for art, there should be no boundaries and limitations.